On a recent holiday shopping trip to Boston we decided to head over to one of our favorite haunts, Georgetown Cupcakes. 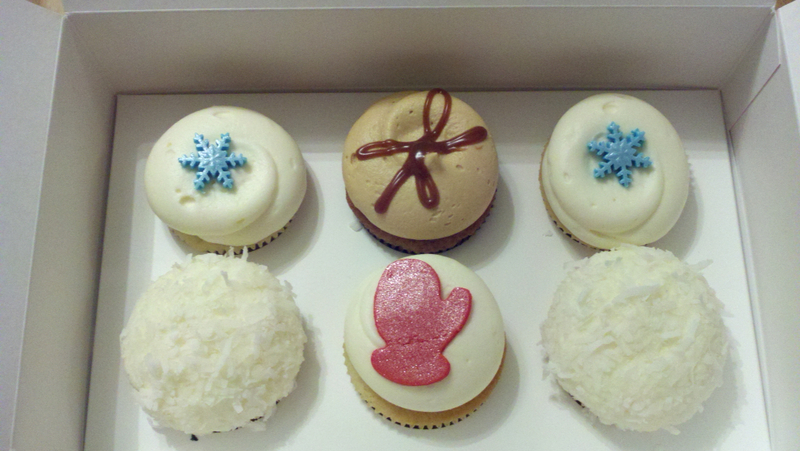 We've tasted many cupcakes over the years and we feel that they are the best in New England. In fact, we think they are so good that we put them at the top of our list of the best. 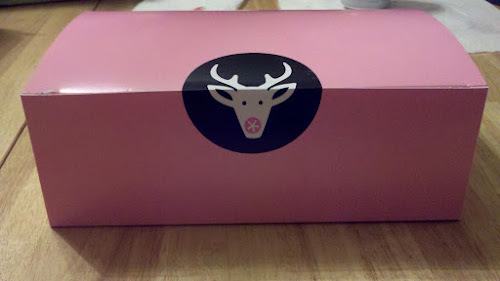 We first sampled Georgetown Cupcakes at their original location when we were in DC a few years ago. They are just as good now as they were then. Try them and you will like them. They are small enough that you don't feel guilty about eating one or two. The cake is fluffy with a light cream cheese frosting. The location is perfect on Newbury Street for all you shopaholics out there. In addition to their locations in Georgetown and Boston, you can find them in Bethesda, New York City, Los Angeles and Atlanta. If you are anywhere close to these cities you have to check them out. 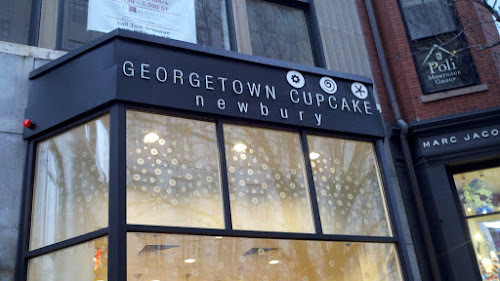 Because Newbury Street is a fabulous shopping destination, you don't have to look far for things to do. If shopping is not your thing, you can partake in a classic Boston winter activity by heading over to Frog Pond in Boston Common for some ice skating. Want to know how far it is from your house to delicious cupcakes? Click on the link map below to find out.